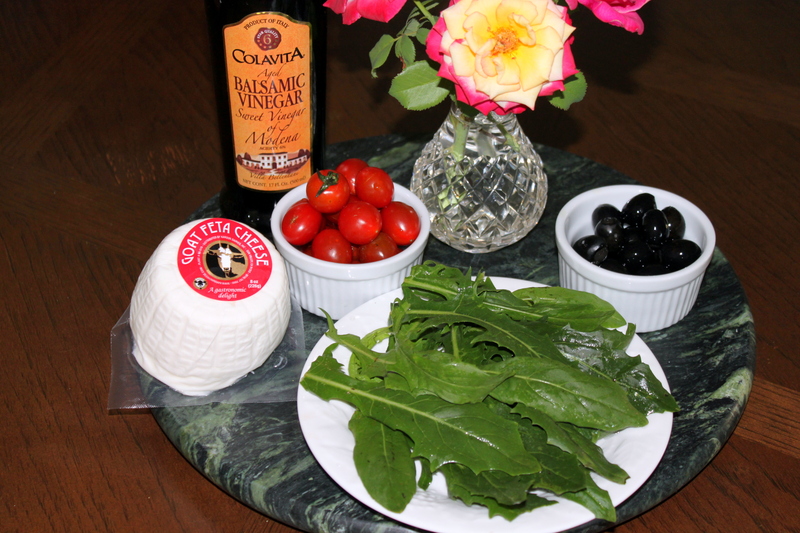 Simple, easy to follow, and delicious gluten-free recipes, mainly from France. Bon appetit ! Cut one end of each tomato, to leave place for the head. 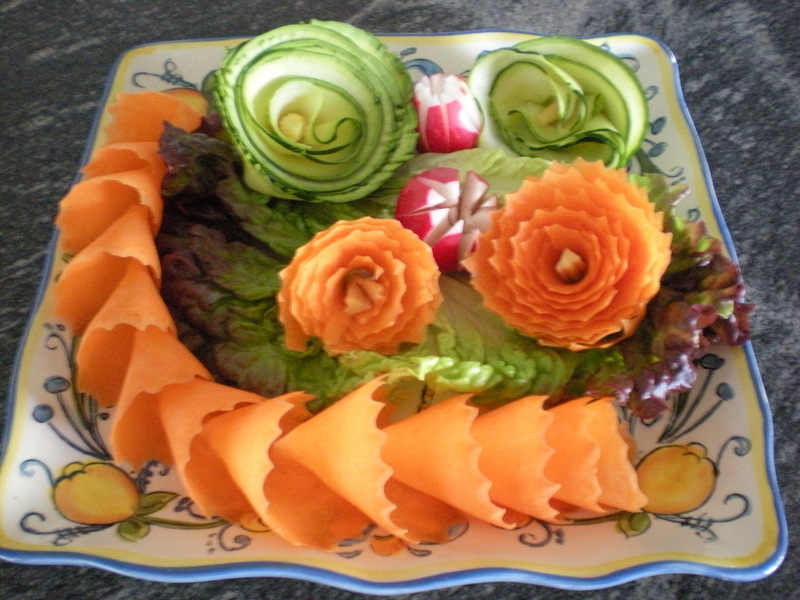 Cut them in half lengthwise, cut half of the back as on the picture. Cut one end of each olive, then cut in half to make the head. Cut 1/2″ slices in the cheese. Depending on the size, cut in 4, 6 or 8 wedges. 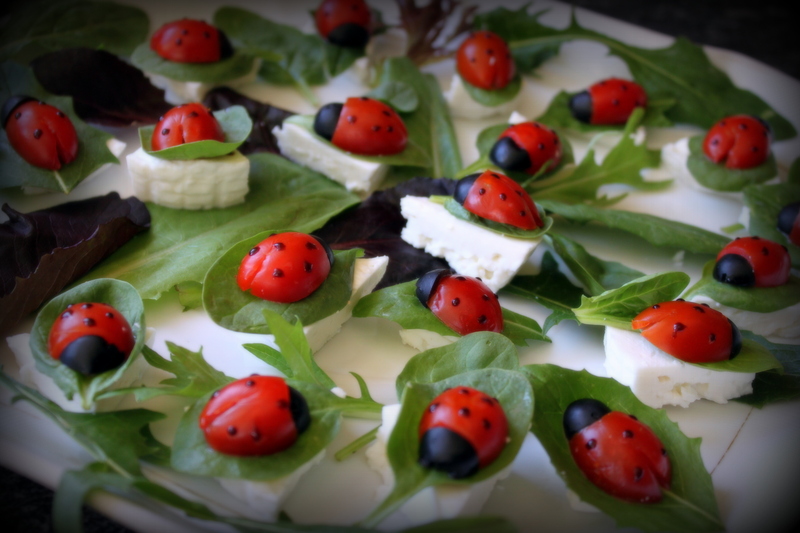 Put a leaf of salad on each wedge, a ladybug on top. Dilute the cornstarch in the cold vinegar. Bring to a boil, stir for about one minute until the liquid is more like a cream. Let this cool down, then place in a ziplock, cut a corner and make the dots on the tomatoes. 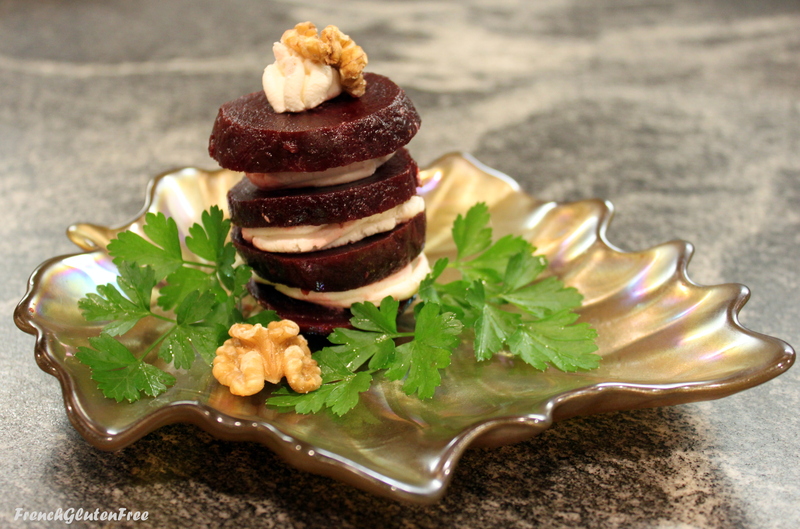 It’s typical in France to serve a beet salad with goat cheese. I modernized the recipe to look more festive. You can serve it with a vinaigrette. Cut the beets in about 1/4″ slices. Mix the cheese, salt, pepper and cream. Put this preparation in a zip-lock and cut a corner, or use a pastry pipe. You can also simply use a spoon. Place a slice of beet, then spread some cream mix on top, add some crushed walnuts. Then add another slice of beet, cream and walnuts. Go on with the layers and cover with a last slice of beet, preferably a flat slice. 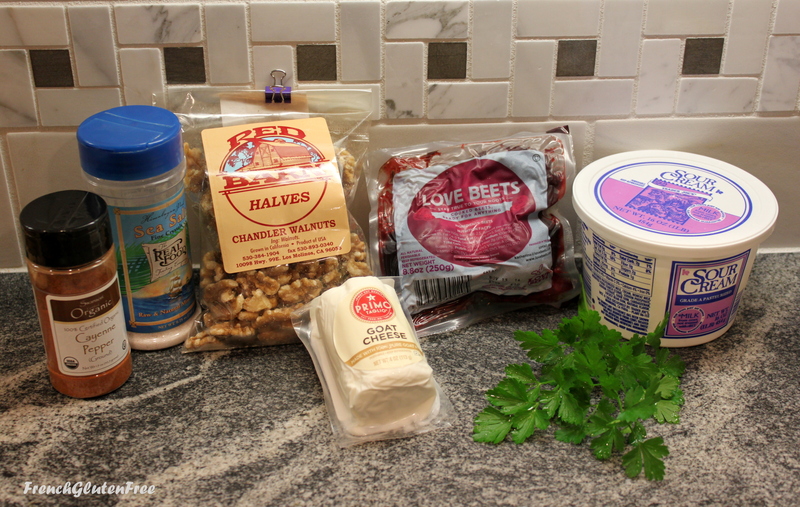 Top with a dollop of the cream mix, a walnut, and some parsley. Assemble your second Napoleon the same way. Store in the fridge until serving. 3 cups shredded hash browns, I used frozen ones. 1 cup shredded cheese: I used parmesan, romano and asiago. You can put Gruyere or blue cheese too. Boil water in a pan and add the quail eggs for about 5 minutes until they are hard boiled. When they are colder, delicately remove the shell. Brown 4 slices of bacon twisted to make like tree branches. Cut the rest of the bacon in small pieces and brown also. Remove and set aside. 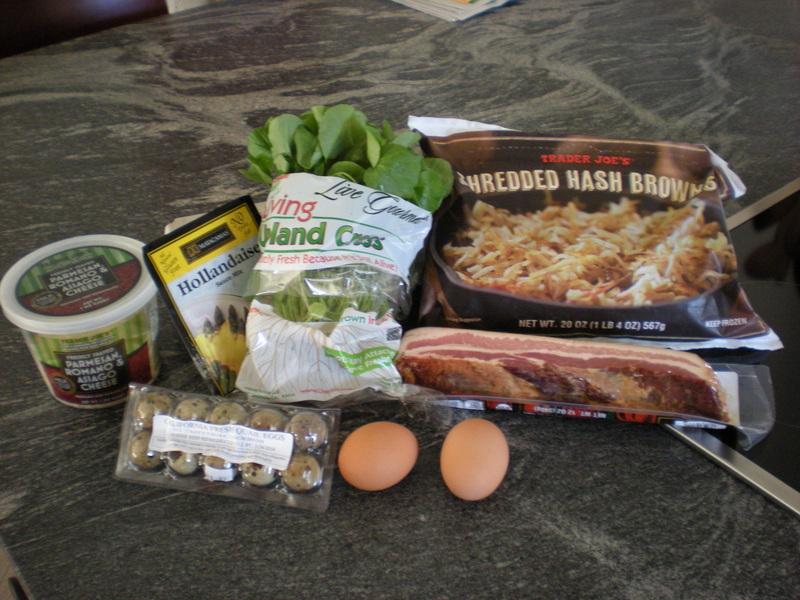 In a salad bowl, mix the hash browns, cheese, regular eggs, some salt, pepper and pieces of bacon. In the pan used to brown the bacon, put 1/4 of this mixture and form the shape of a nest. Flip with a spatula after at least 5 minutes, the nest should be light brown. If you have enough space, you can cook several nests at the same time. 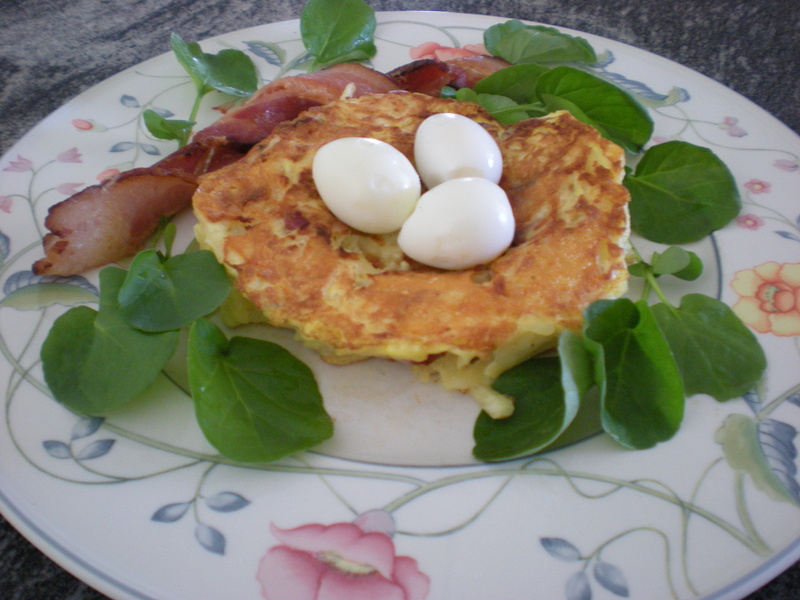 On a plate, arrange a nest with 3 quail eggs and on the side a twist of bacon and some salad. You can make a hollandaise sauce to go with this dish, following the instructions on the packet. Serve it on the side. If you can’t find quail eggs at your regular store, Asian stores generally carry them. Perfect for a brunch or light meal. Just wash and peel your favorite crisp vegetables. 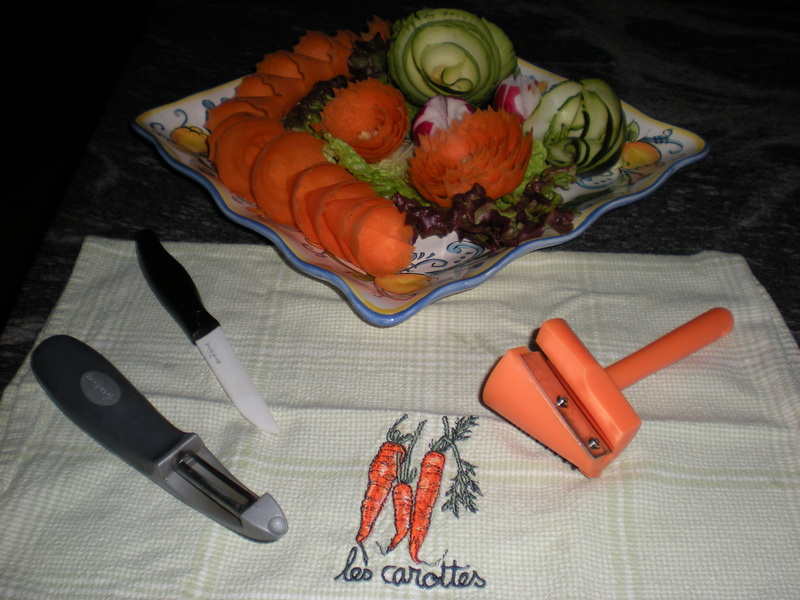 Then, like sharpening a pencil, insert carrots, cucumbers, squash, zucchini or parsnips in the sharpener to create ribbons. Arrange the ribbons in a nice way. You can also add a miniature corn cob in the center to make it more realistic. The tool I purchased on internet is: Easy Carrot Curler from Norpro, about $5. An additional crinkle cutter blade is attached on the side to groove the vegetables.